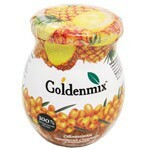 To prepare protein-vitamin cocktails and culinary dishes . 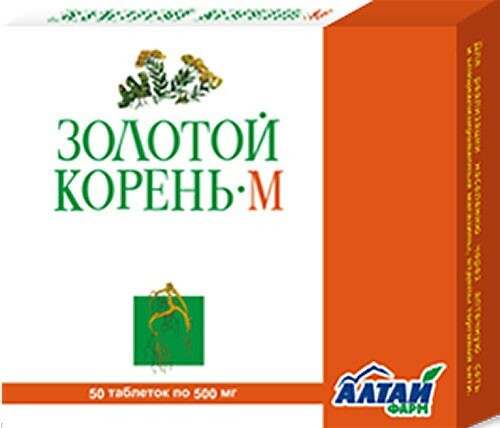 pine nut flour - natural dietary product with high - grade protein. Regular consumption of cedar flour makes the body deficiency of protein, vitamins, macro-and micronutrients, improves immunity and resistance to the effects of environmental hazards. 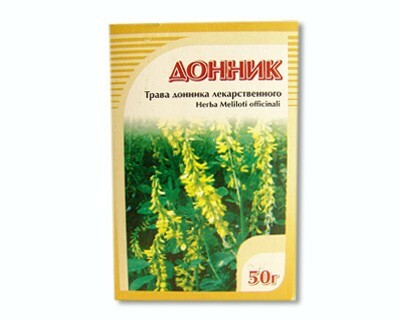 Due to the presence of plant cellulose flour with regular consumption improves peristalsis, normalize the digestive process, there is a natural body cleansing. 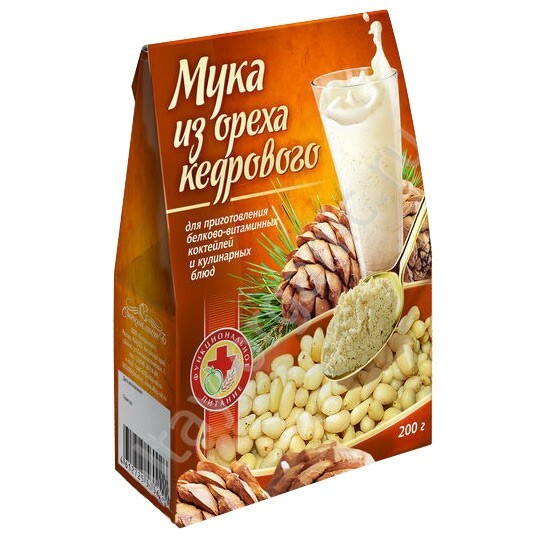 Pine nut flour is a necessary component of the diet for stomach ulcers, duodenal ulcers, gastritis, in that hour with high acidity, as well as kidney disease . 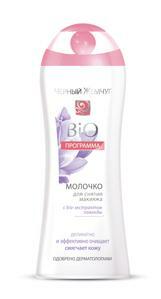 Methods of application: to add the flour into the milk porridge, fruit purees, yogurt, yogurt. The recommended dosage for children under 3 years 1-2 tsp a day for children from 3 to 12 years 1-2 tablespoons, adults 3-4 tbsp. liter. 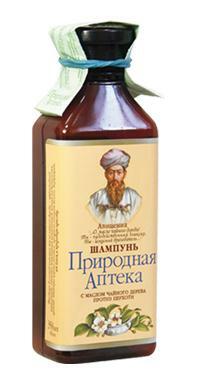 cedar as milk and other mixtures.